First let me just say I can't believe how fast my baby girl is growing up! She of course is just loving it when something new comes in and she gets to be the lucky one to model it! 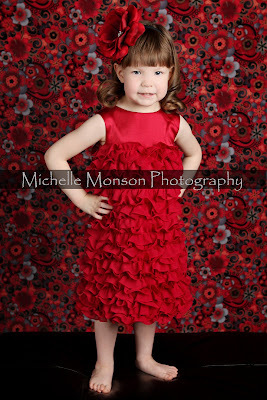 I LOVE these dresses..in fact I have one more coming and want to order more...they are just beautiful! I had so much fun with this shoot! 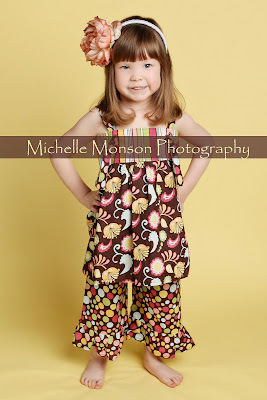 Introducing Delaney's Den... a children's boutique clothing store on etsy: http://www.etsy.com/shop/sheilan5 Not only is Sheila's daughter one of the most adorable little models ever, her clothing is just darling and adorable too! So enjoy this little video of our two adorable little girls and when you are done head on over to Delaney's Den on etsy and purchase an outfit or two for your adorable little one! Miss Bella~ adorable as always! 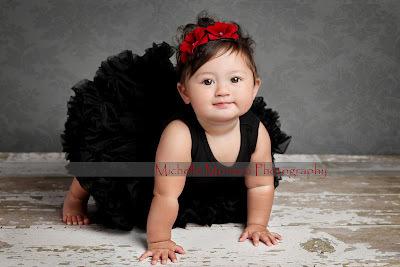 She came to visit with her mommy for the whole weekend...so there were many mini sessions done! And of course she was perfect for all of them! This one is one of my favorites! Just wanted to wish everybody a Happy Fourth of July and I hope everyone has a great weekend! 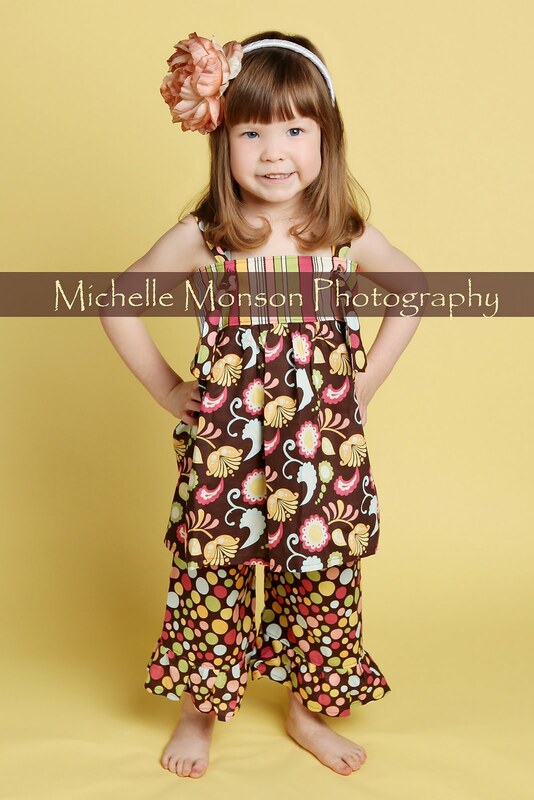 Just sharing one...LOVE this outfit and of course LOVE this Little Miss too! Okay...just look at how stinkin' cute she is! I knew this would look adorable on her and as you can see I was right! 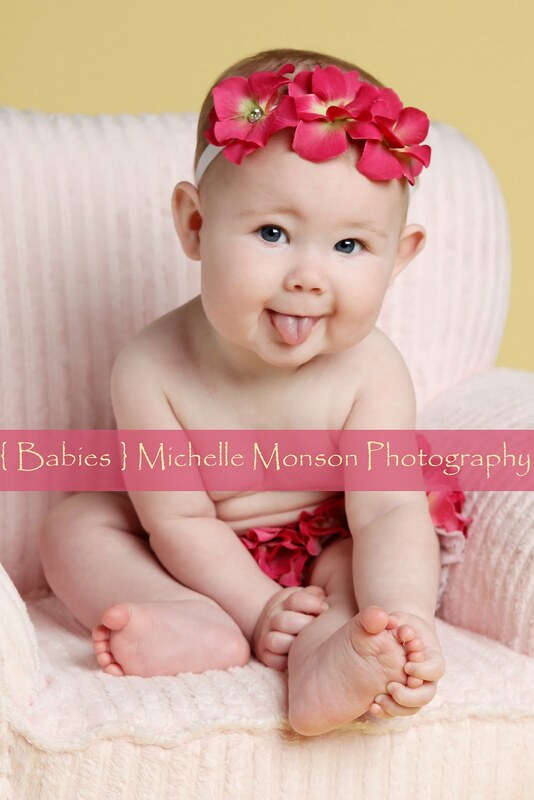 Oh, and that tongue, every chance she got... she stuck it out...too stinkin' adorable!